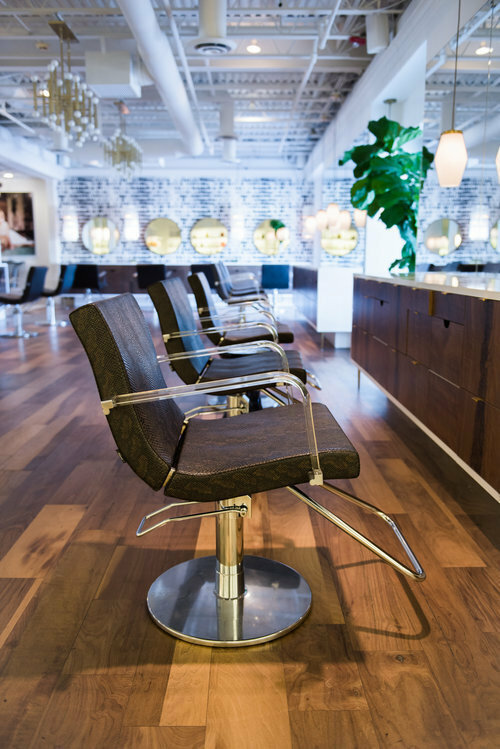 A salon created to give customers luxe hairstyles needs an equally luxe environment to work their magic in. 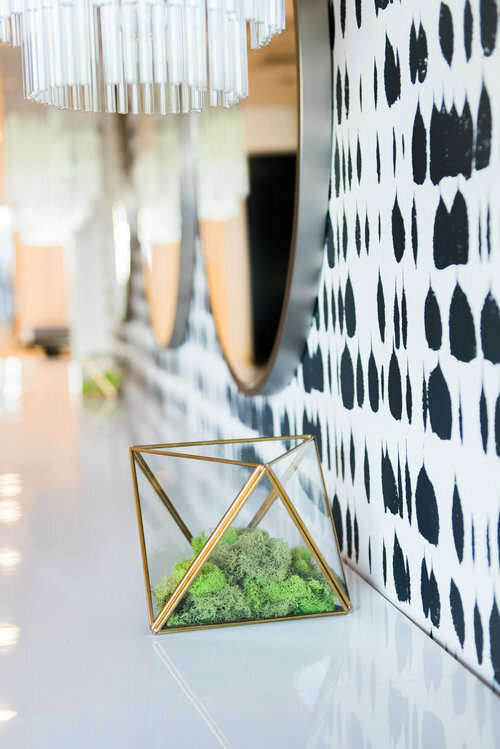 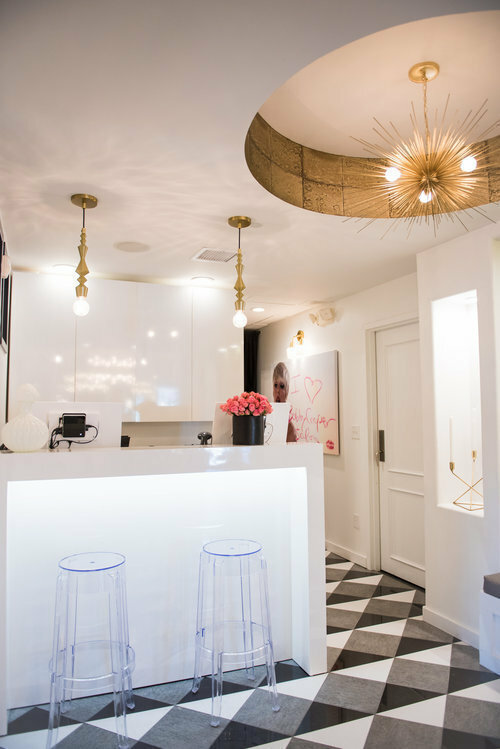 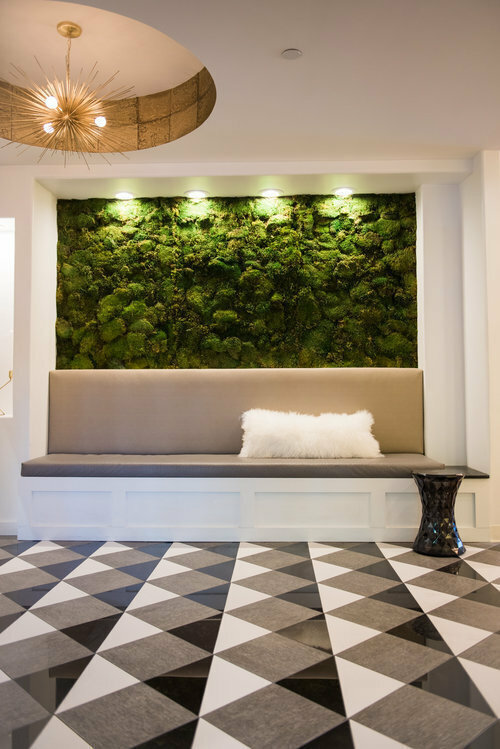 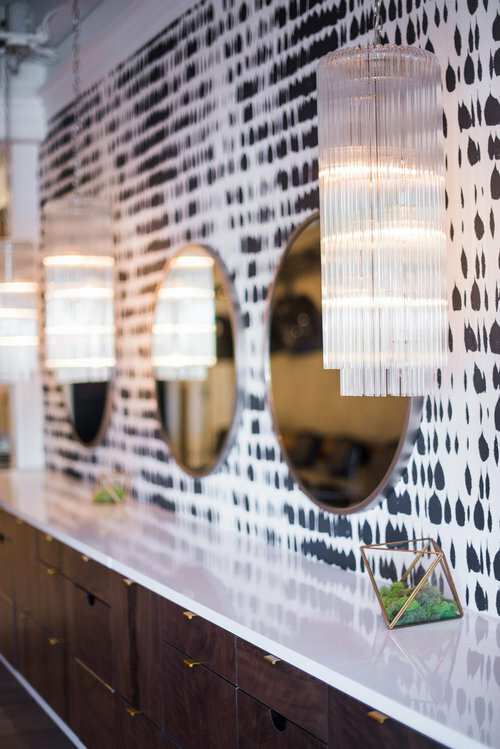 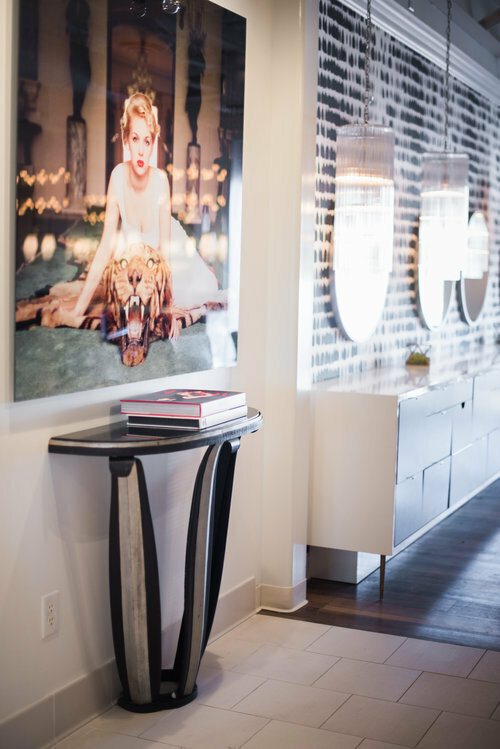 Enter Whittney Parkinson who then created a glamorous space that is truly one of kind and exudes elegance at every single turn in this one of a kind salon. 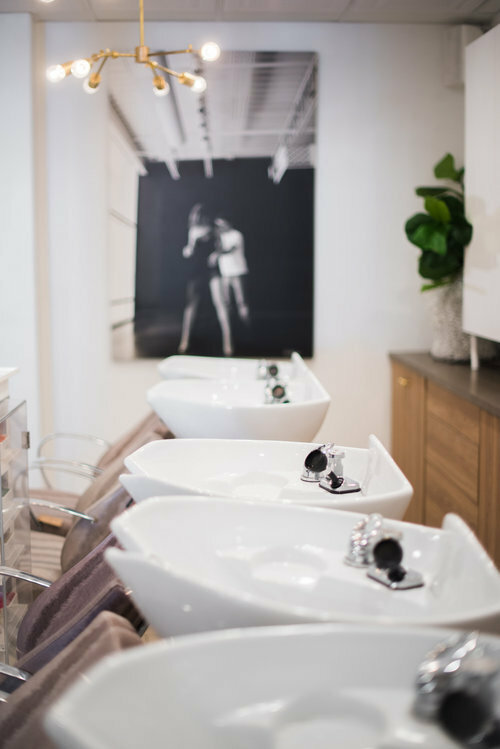 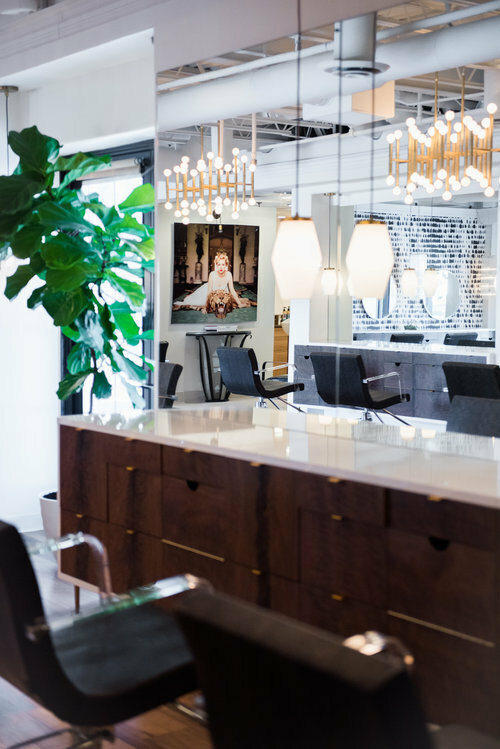 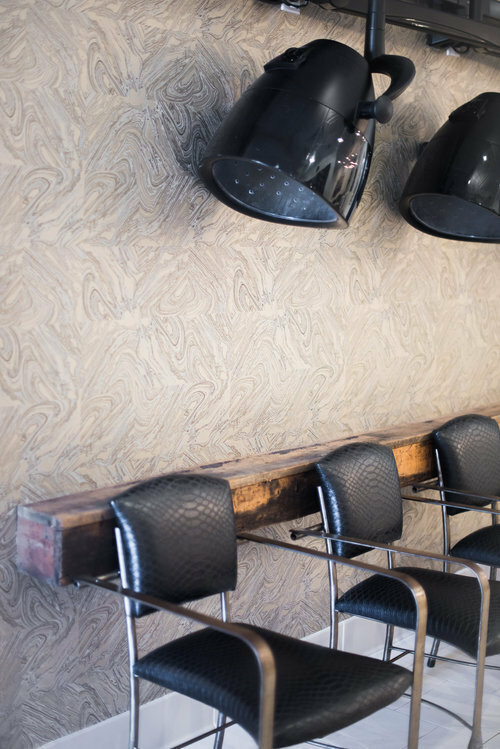 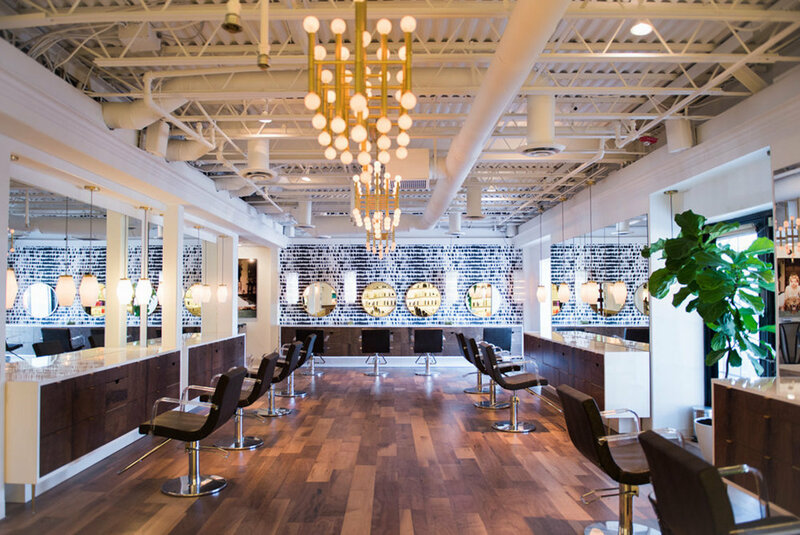 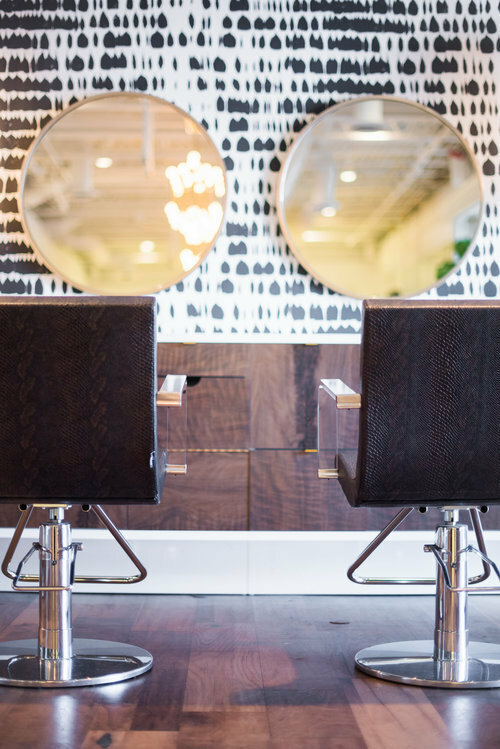 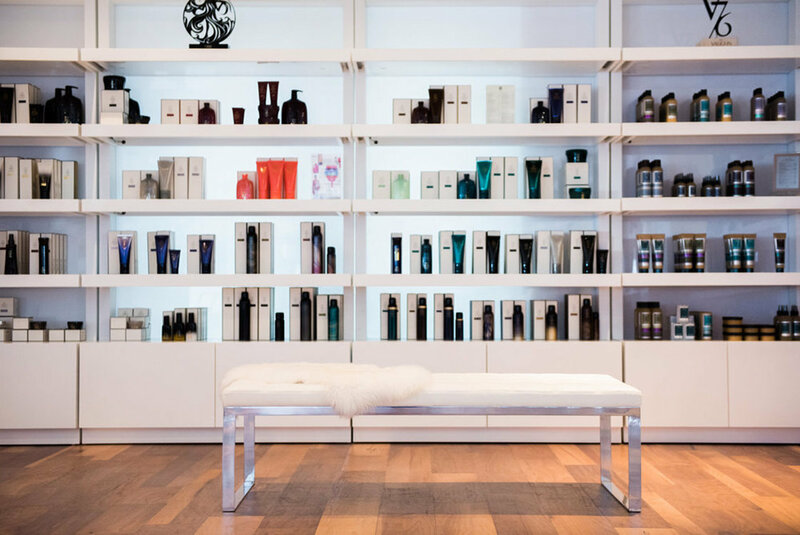 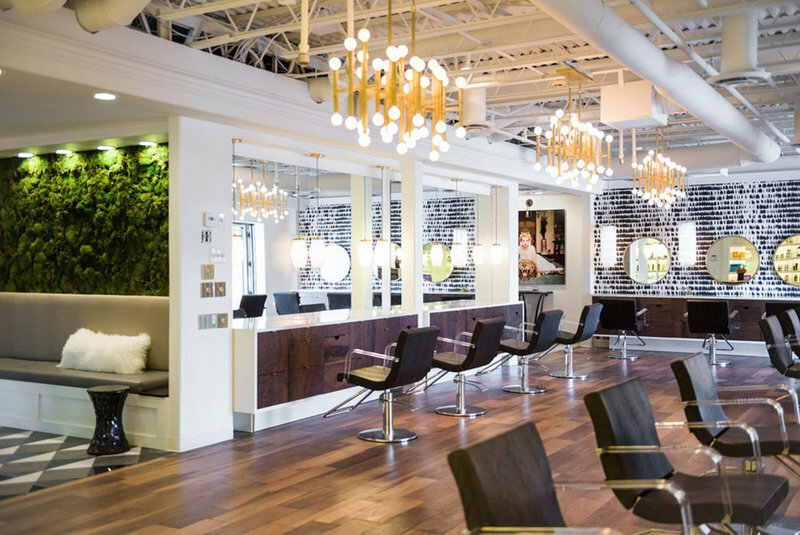 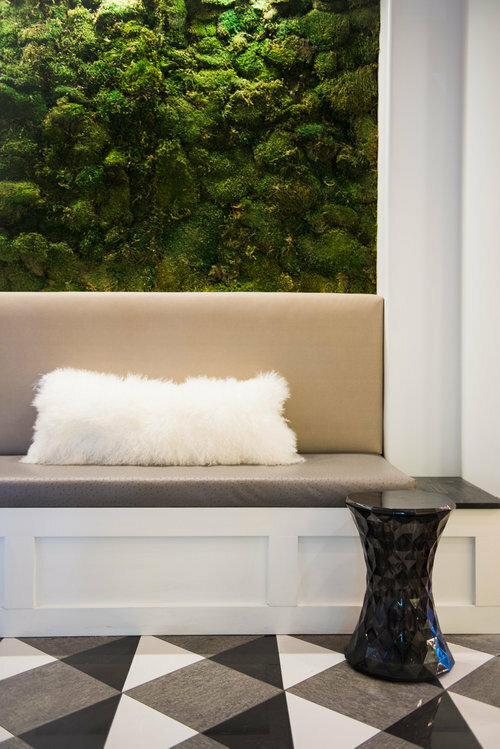 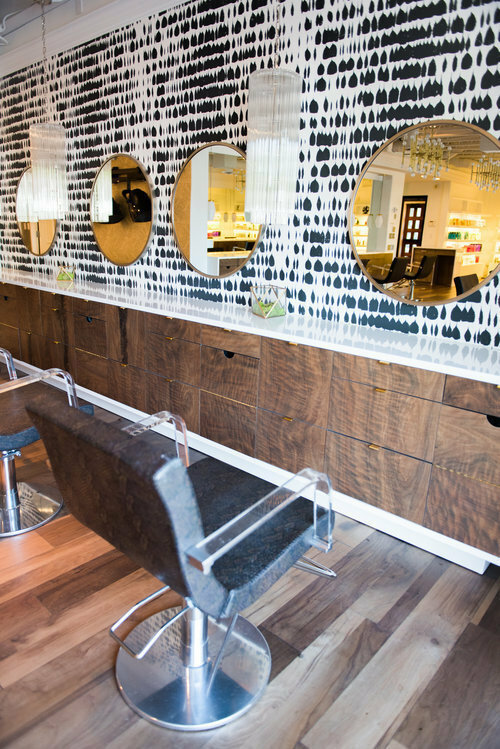 A salon created to give customers luxe hair styles needs an equally luxe environment to work their magic in. 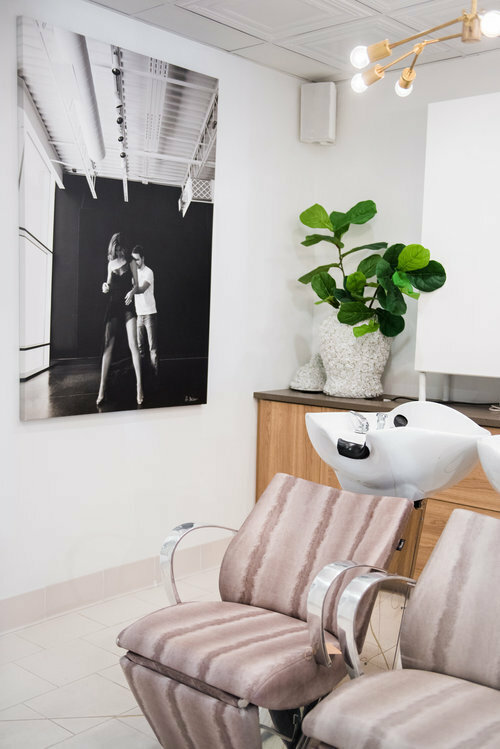 Enter Whittney Parkinson who then created a glamorous space that is truly one of kind and exudes elegance at every single turn in this one of a kind salon.